Situated next to the Taipei Train Station. For reservations, please call Bee House Hotel. 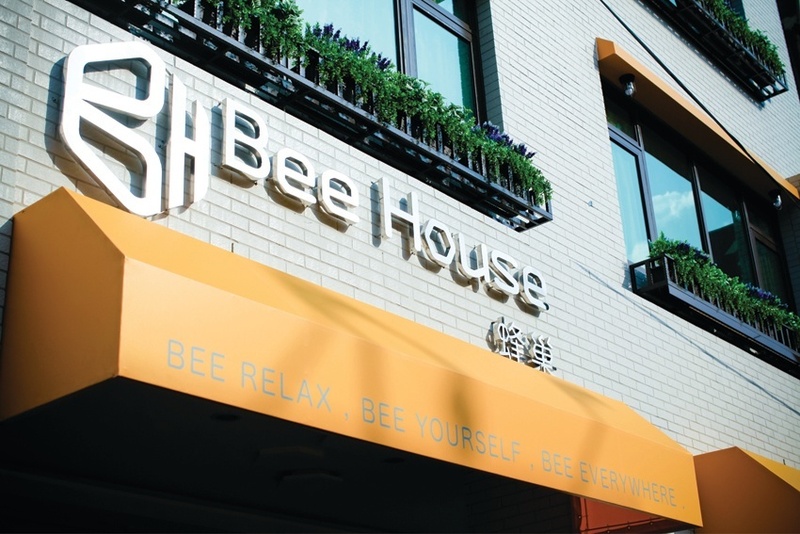 Bee House is a brand new chic boutique hotel situated in the Taipei rear station shopping district. Jointly created by Cosmos Hotel Group and Taipei Garden Hotel, the hotel’s name is derived from the concept of bees returning home to offer each traveler a natural, minimalistic and fashionable accommodation space. Furthermore, the guests will be treated to a memorable accommodation experience through the relaxing atmosphere and comprehensive, thoughtful service. The brand and concept is inspired by the flower garden to portray the image of bees diligently collecting pollen, symbolizing industriousness and vitality, just like enthusiastic travelers from all over the world; although they are busy expanding their businesses or traveling everywhere, they must ultimately come home. 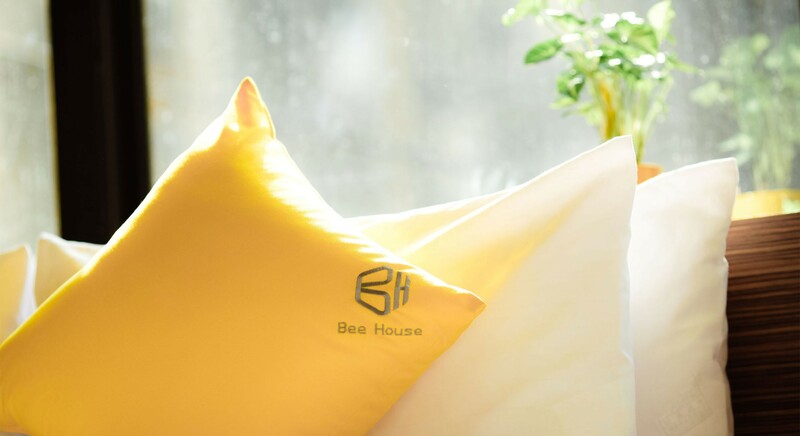 As a brand new label, Bee House welcomes travelers worldwide to come back to the warmth of home through Scandinavian minimalism, comfort, cozy ambiance and thoughtful services. The overall spatial design employs warm, contrasting hues with a touch of vibrant colors to present a sense of liveliness and playfulness. In the lobby, the wood grain and vacant spaces create an aura of warmth and leisure through the ingenious lighting arrangement. Such ingenuities are abundant inside and outside the hotel. For example, the beehive’s hexagonal structure is used as the source of visual planning to fully embody express the concept and imagery of the Bee House. The comfortable space is matched with a comfortable recreational space, classic sofa and wooden furniture to create the refreshing, natural and unadulterated ambiance that has warmed the hearts of many a traveler! Bee House has six stories and 32 well appointed guestrooms with natural, rustic elements as well as sunshine-like radiance and dazzling colors to create painting-like vibrant colors. The unique and cleverly executed home décor will bring surprise and a smile on your face. At the same time, the Garden Café on the first floor ,From the generous wood accents of its interior, to the elegantly simple chandeliers, Garden Café embodies the sophistication of the Scandinavian style café. Enjoy a espresso masterpiece in our specially commissioned handmade mugs and cups, and you will feel the warmth of every sip right down to your heart and soul. Come in and be prepared to be greeted with the pleasant aromas of flower, fruit, tea and coffee, and thoroughly enjoy your precious moment of peace and comfort in the relaxed warmth of Garden Café. The Bakery serves mainly exquisite, European-style desserts and breads to satisfy the palate of our guests. Furthermore, in order to cater to our guests’ every need, we have created Internet services in the lobby together with other facilities, so as to provide you a comfortable accommodation and dining environment. 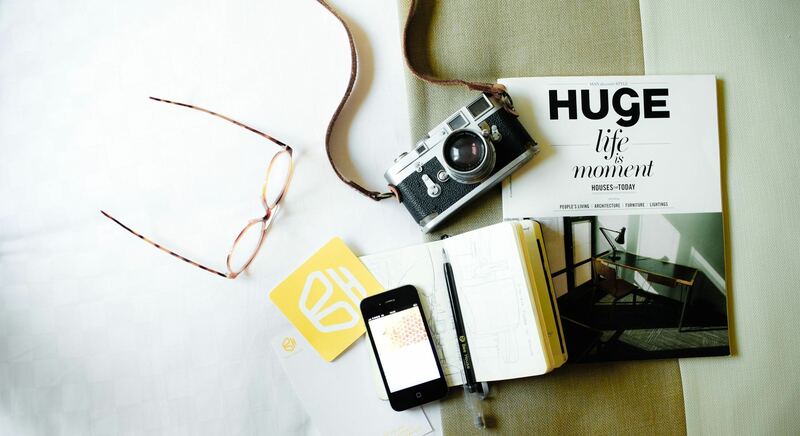 Just like coming home, travelers will feel total relaxation of the body, mind and spirit.